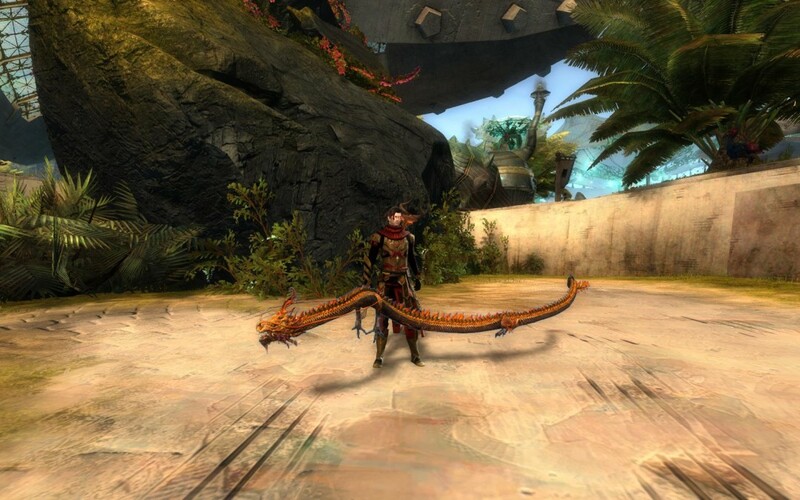 Guild Wars 2 is revolutionizing its targeting system with its new action camera mode, which adds soft-lock and skill-shot functionality in addition to the existing tab-target system. 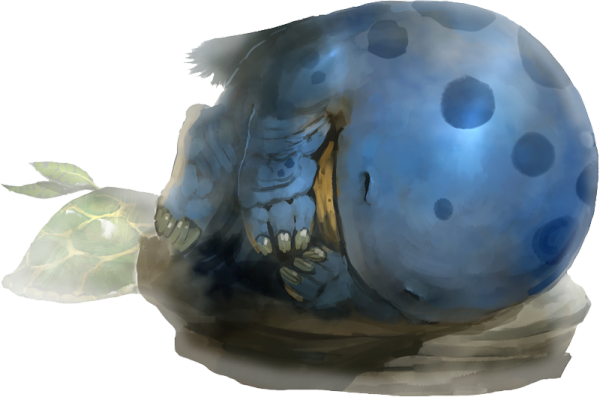 It’s a sad day in Tyria, as Guild Wars 2’s most recent patch has fixed a long beloved bug allowing players transformed into quaggans to experience the miracle of dance. 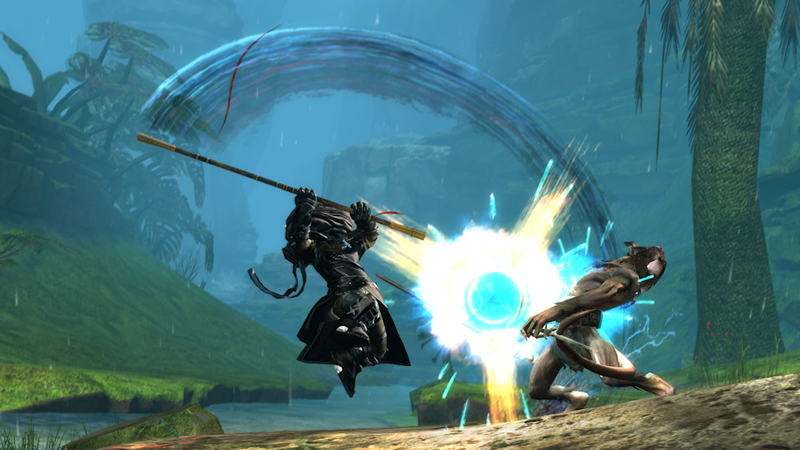 An overview of the elite specializations being added to Guild Wars 2 in the upcoming Heart of Thorns expansion. 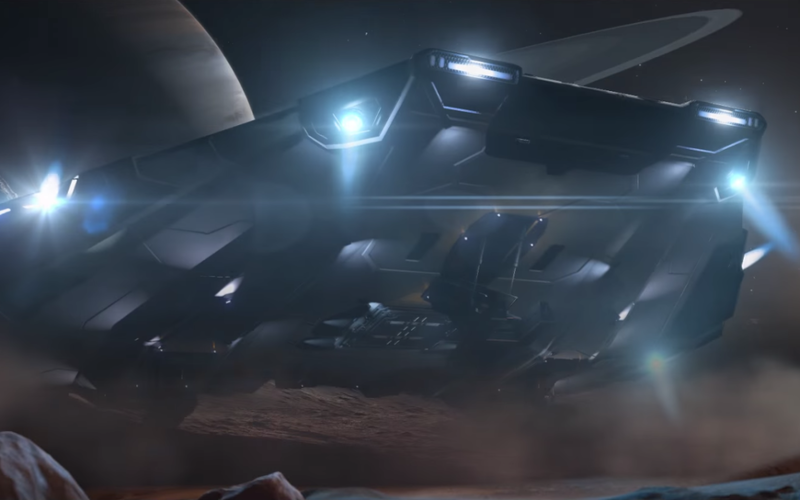 Elite: Dangerous has announced its first official expansion season, named Horizons, will bring planetary landings and more to the space MMO. 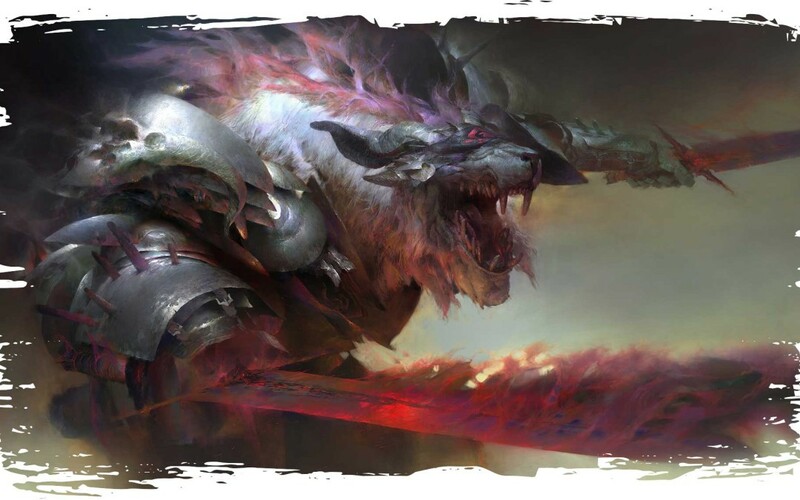 Guild Wars 2 is expanding account security options with new ways to secure accounts and offering new incentives for players to adopt them.